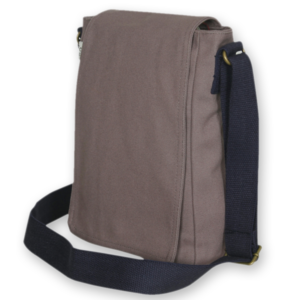 Eco-friendly canvas cross body bags from EcoRight. 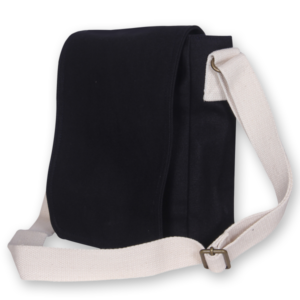 Say no to leather, with these cross body bags that are both water-resistant and leak proof. 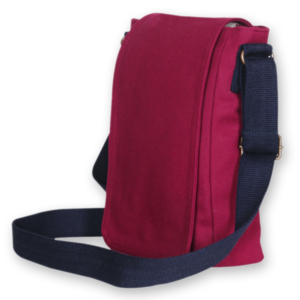 These bags are the perfect travel & everyday companions – with enough space to hold a notebook or tab, this will be a bag you won’t be able to leave home without!